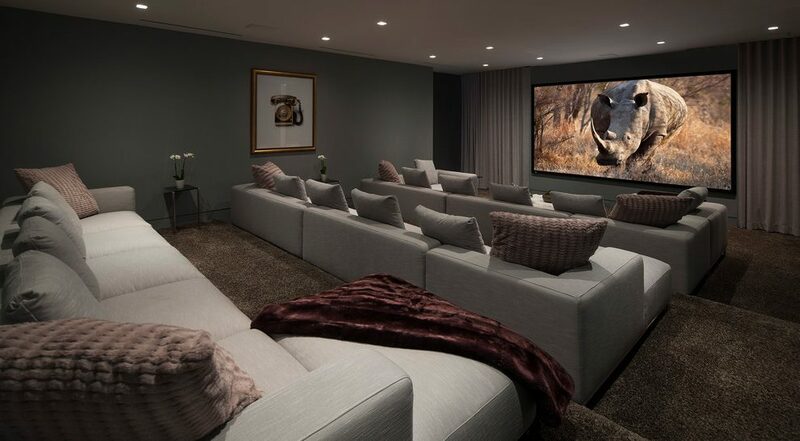 Everyone loves a great movie at home. 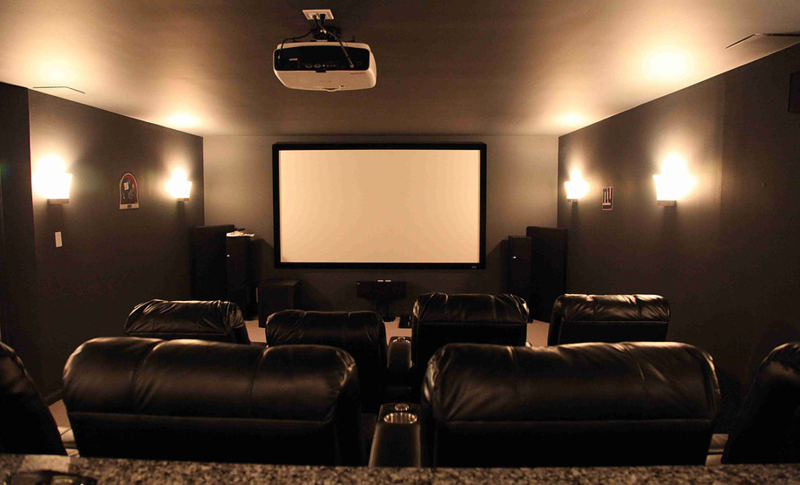 Cuddling up in bed with your TV, laptop, or tablet and a bowl of popcorn is a great, relaxing way to spend an evening. 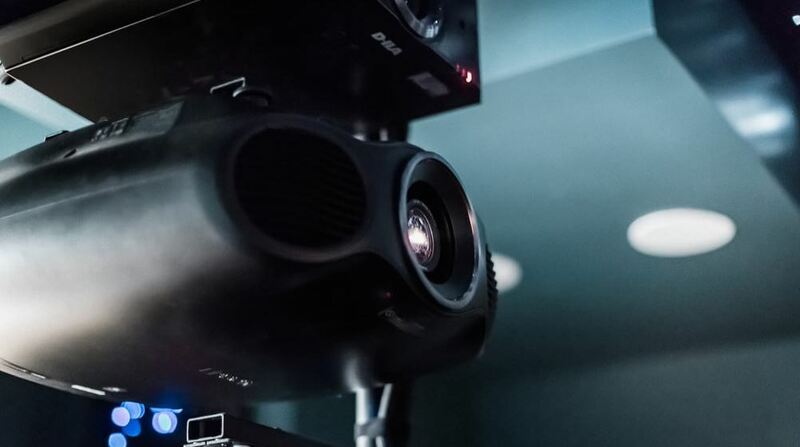 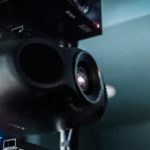 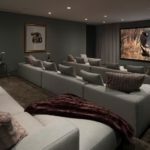 But there’s another way to enjoy a movie at home — if you have bold tastes, that is — and that way involves a home theater. 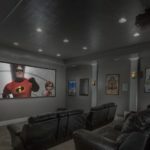 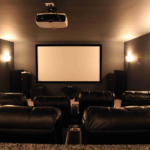 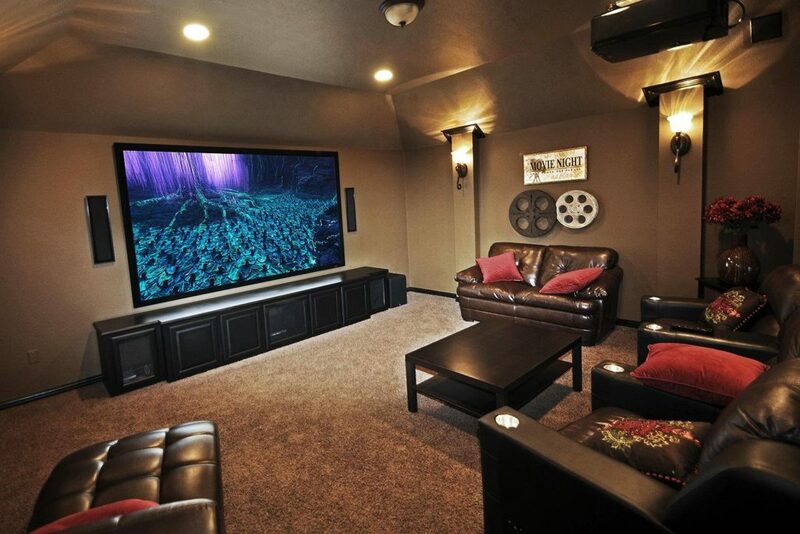 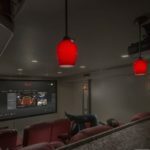 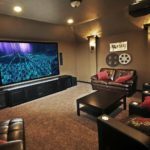 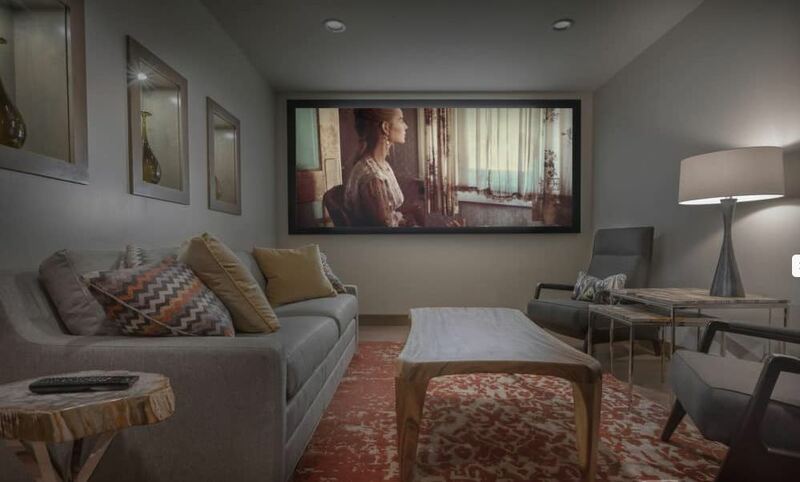 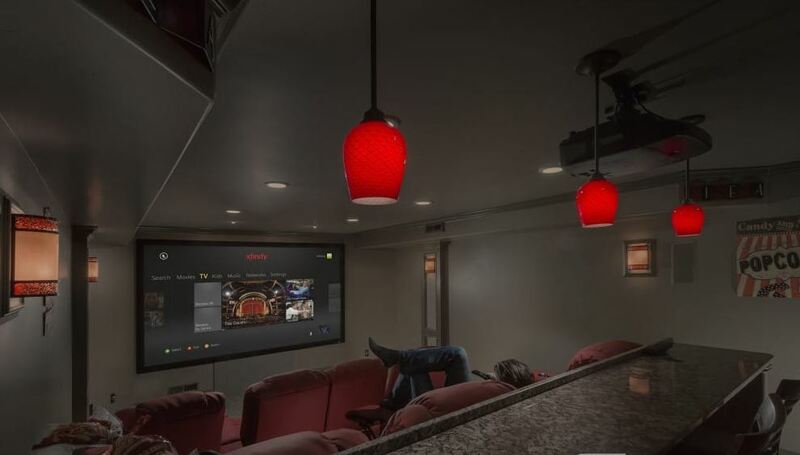 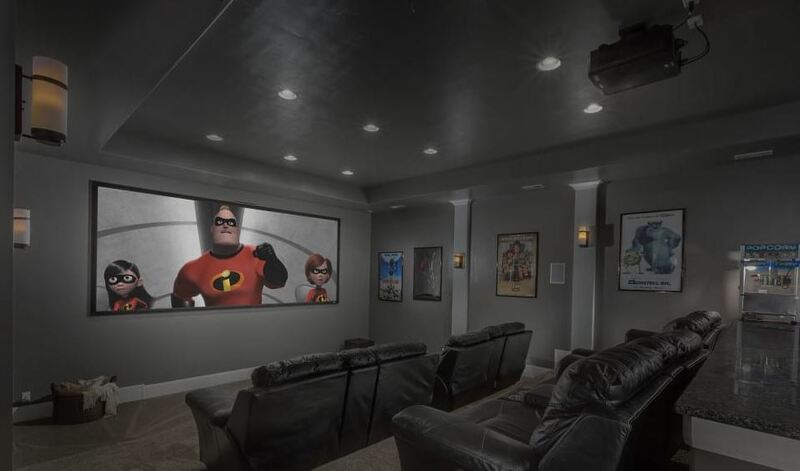 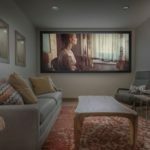 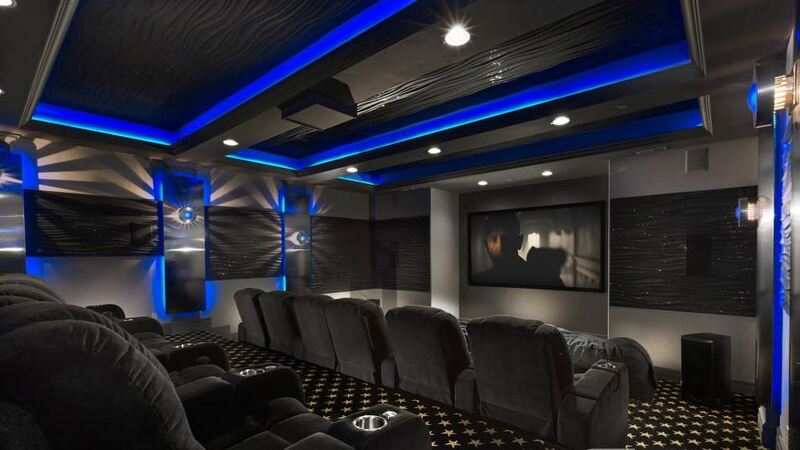 If you’re in the market for the best in home entertainment systems, then call BF Configurations today at 1 (866) 573- 5753 for a professional home theater installation that’ll change your way of unwinding with a movie at the end of a long day!